I love seeing the transformation of my students. Guiding my students, and allowing them to fill their body and soul with a peaceful, relaxed, and renewed energy is so rewarding to me. Everyone deserves to feel amazing. Great class she’s amazing!! Very in tune, great music and flow. Would highly recommend this Instructor. My practice with Melissa is the highlight of my week. There are many knowledgeable yogis out there, but she brings an energy that absolutely cannot be taught. She is so positive, judgement-free, and encouraging. Students of any level would have a terrific experience with her. She is very in tune to what each class needs physically and spiritually. Also great at giving modifications for poses. Amazing teacher!!!! Love love love her classes!!! I like to speak with my student first and get a brief history about their overall wellness so that we can practice towards fulfulling their goal whatever that may be, ranging from pain relief to alleviating depression and anxiety. 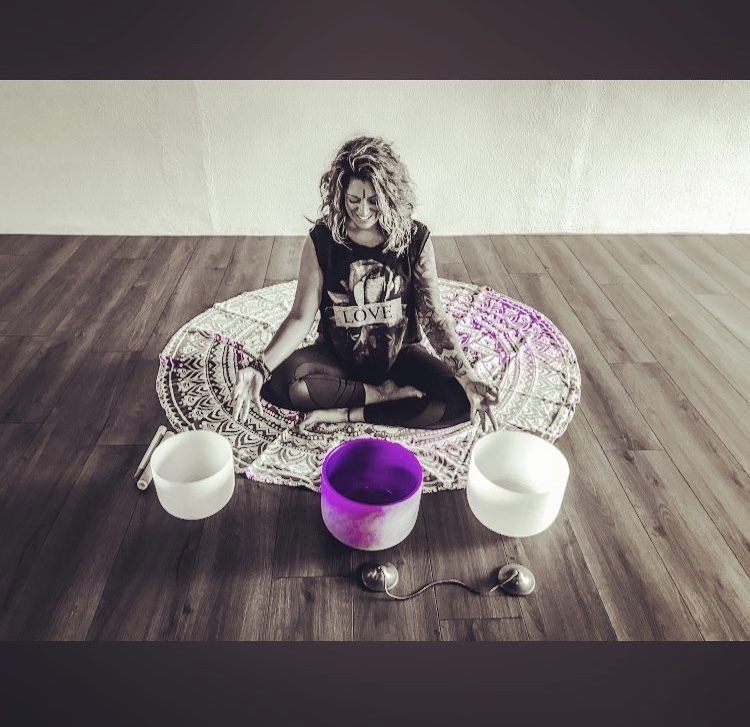 Depending on the students needs we will practice breathwork, physical postures, and soundhealing. I have been practicing yoga & meditation for 10 years and completed my 200 HR yoga teacher training in 2017. I have been teaching vinyasa, gentle hatha,yin and restorative classes ever since. I am currently teaching at Red Pearl Yoga in Ft Lauderdale, The Gym on Ft Lauderdale Beach, Crunch Fitness & Little Buddhas Yoga in Oakland Park. I am also a certified Reiki master and offer sound healing during my meditations. all types! I've had students 60+ with mobility restrictions and younger students with a strong yoga practice. Yoga is for everyone at any age and I will customize your practice according to your needs.